Badge reels make ID cards easy to keep. Reel 'em in with a safe, snug badge reel. • Retractable badge reels avoid slack and immediately retract. 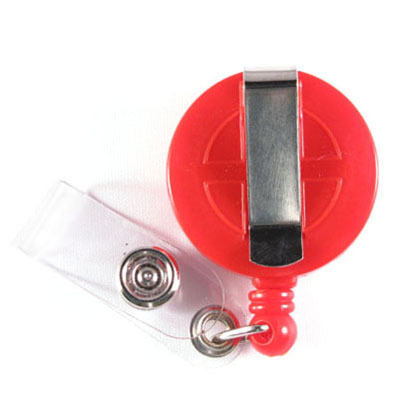 • Reels attach to your pocket or belt, for easy reaching for badge scans and ID checks. 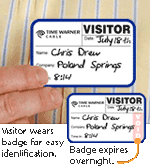 • Save time at an ID check and keep important IDs exposed and ready to be seen.